A desktop version is supplied with an external AC/DC adaptor. The AC/DC adaptor covers 100 to 240VAC. TR-810 DE Transceiver Desktop Version includes: 83200 TR-810 Transceiver Base Unit and a package of 86419 TR-810 DE Accessories, which includes microphone, power AC/DC, front module bracket, antenna connector BNC-RG213, console bracket and manual. These accessories can also be purchased separately. 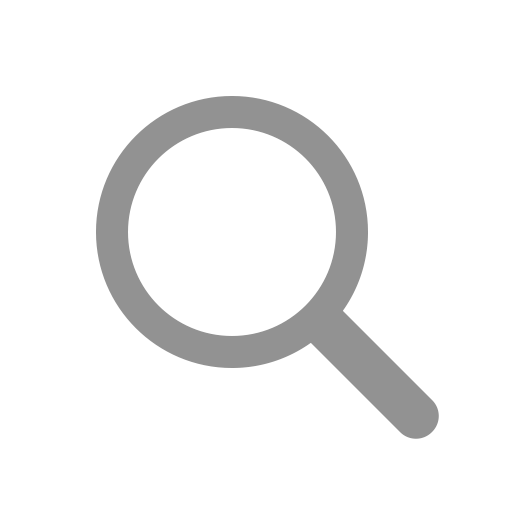 – IEC 60945: Maritime navigation and radio communication equipment. Basically all remote products can be used with all Jotron radios with a few exceptions. The mobile radio, TR-810 cannot be connected to the remote products. 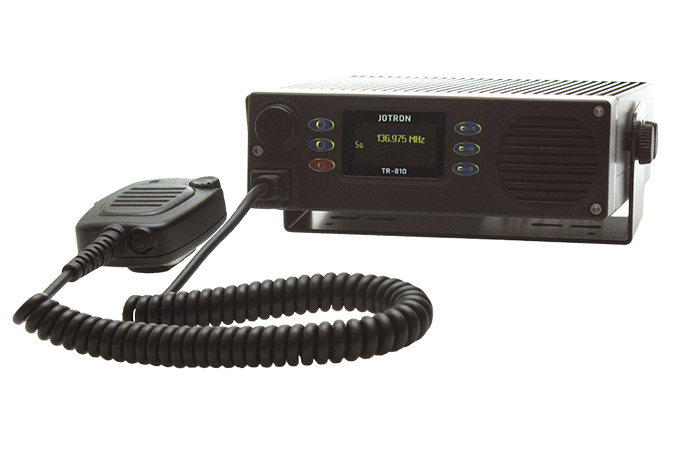 The 3000/4000 series UHF radio can be used together with ORC and DRC provided that you use a 60/15 pin adapter that has RS-485 signals available on the 15 pin side. How to set the radio to 8.33kHz channel spacing? Enter Radio Ctrl and scroll down to Channel Setup. There is a choice for 25kHz step - make sure this is Off so that also 8.33kHz channels can be set. Includes microphone, power AC/DC, front module bracket, antenna connector BNC-RG213, console bracket and manual.